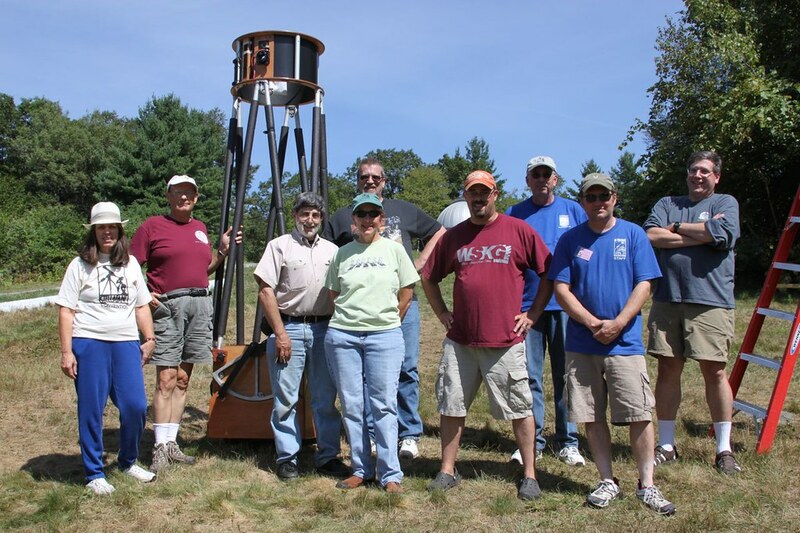 Each year the KAS ventures to the Historic Stellafane Amateur Telescope Makers Convention just outside of Springfield Vermont. The convention consists of around a thousand amateur astronomers and telescope makers who gather to observe, admire the handmade telescopes and their designs, attend science lectures, and of course observe under dark skies if clear. This year, somewhere between 7-8 Kopernik Astro Society members will be attending the Stellafane Convention. Some will be leaving for the early registration on Thursday and others will be arriving Friday. If you are a KAS member and are interested, please contact kas@kopernikastro,org as soon as possible to ask questions or coordinate travel arrangements.